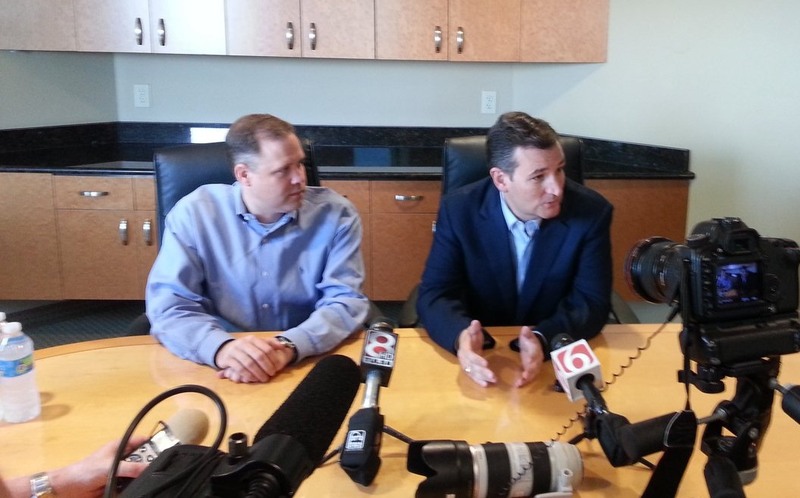 Bridenstine and Cruz will team up At Oklahoma town hall events. Senator Ted Cruz is planning an August 13th duet of Oklahoma Town Hall meetings with Congressman Jim Bridenstine, according to sources close to the congressman. The Texas senator recently appointed Congressman Bridenstine as the Oklahoma Campaign Chairman of his 2016 presidential bid. The two are deeply involved in promoting legislation to modernize the energy policy and are co-authoring initiatives. Rand Paul Owns CPAC 2014 and takes CPAC 2015 also (update) Making Three Years in a Row! For the second year in a row, Sen. Rand Paul (R-KY) has won the Conservative Political Action Conference (CPAC) presidential straw poll. The poll also found that libertarians are increasingly growing in influence.